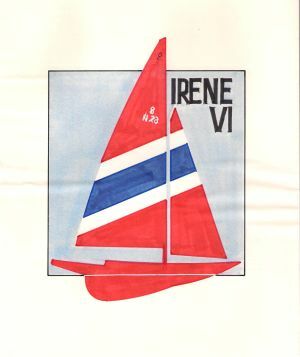 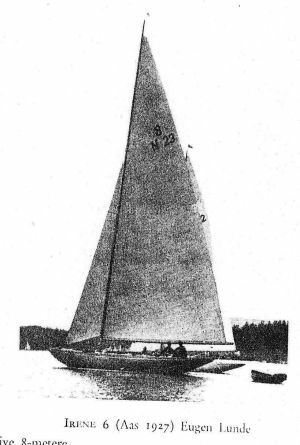 Eight Metre "VERANO II" (Snarken) - "IRENE VI"
KNS 100 anniversary book 1933. 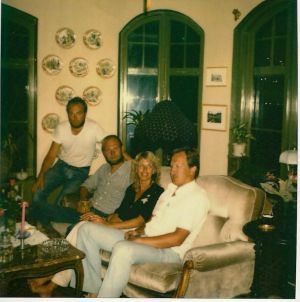 Comment: Harald Gjersöe (below) and his son in law Flugheim (above). 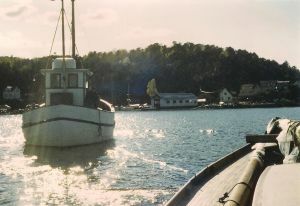 Harald Gjersöe owned sH34 "Madelon" (ex "Inger" ex "Betty III") in the mid 1930-ties. 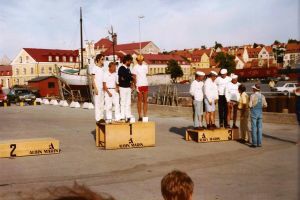 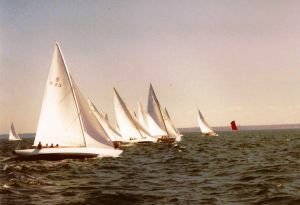 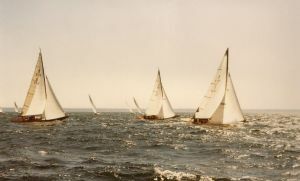 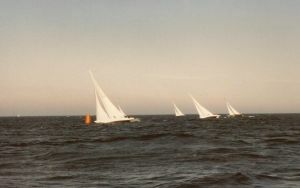 The Eight Metre fleet at Visby, Gotland. 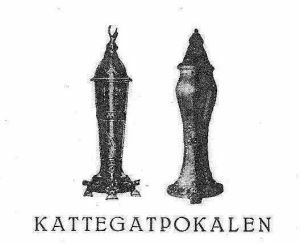 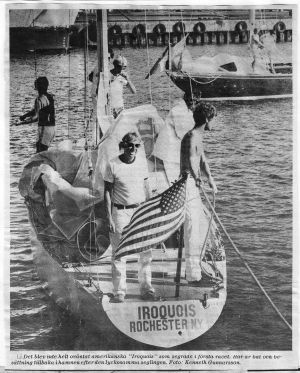 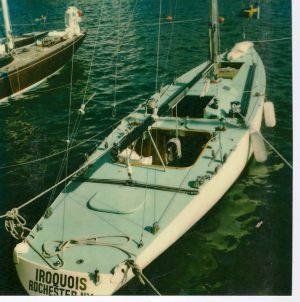 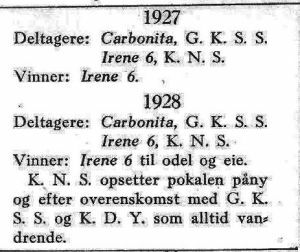 Modern deck layouts on "Iroquois"
"Cagg" was challenger to "Silja" in 1930 races for the Kattegat Cup. 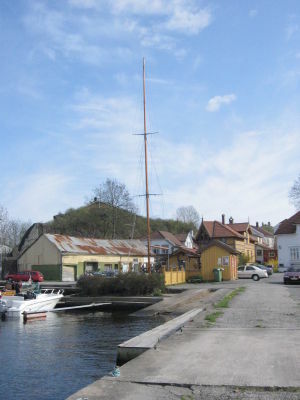 Benns AB for discussing new mast and gear for "Irene VI". 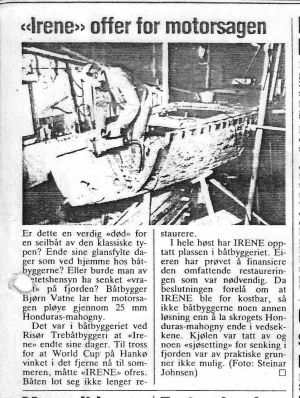 to look at "Irene VI" at RTB. 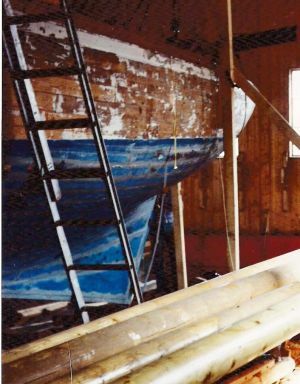 to get her inhouse. 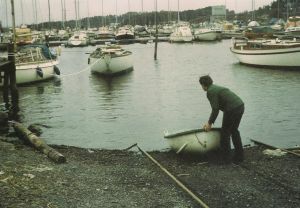 This as the slipway was not deep enough. 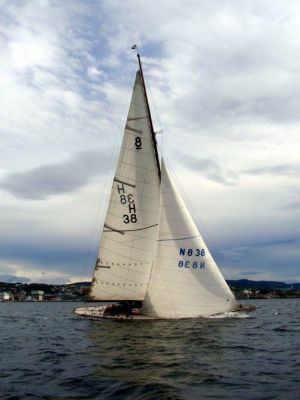 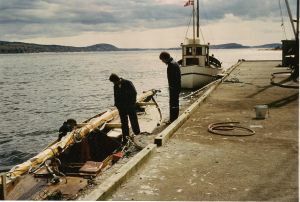 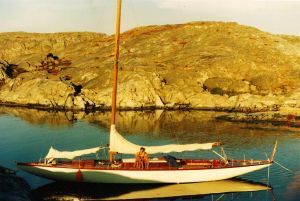 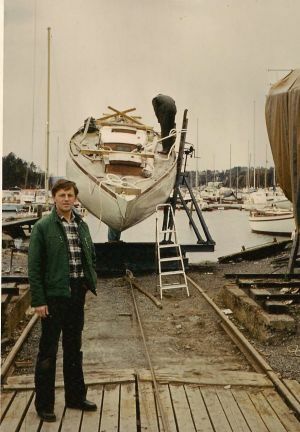 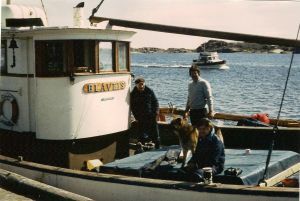 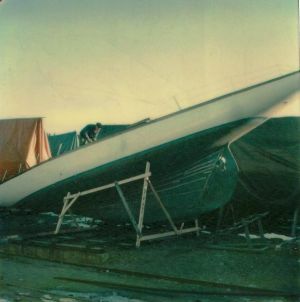 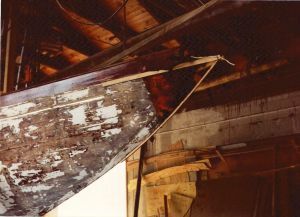 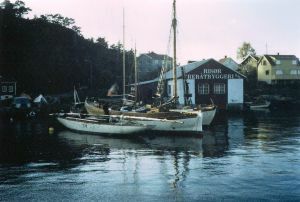 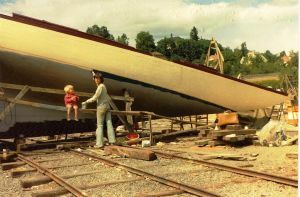 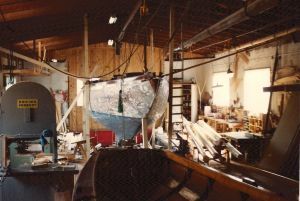 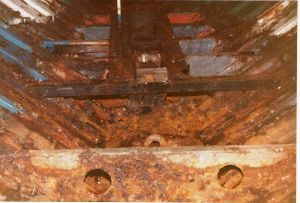 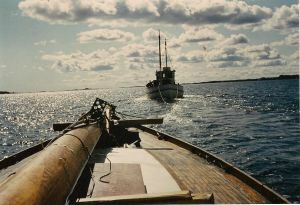 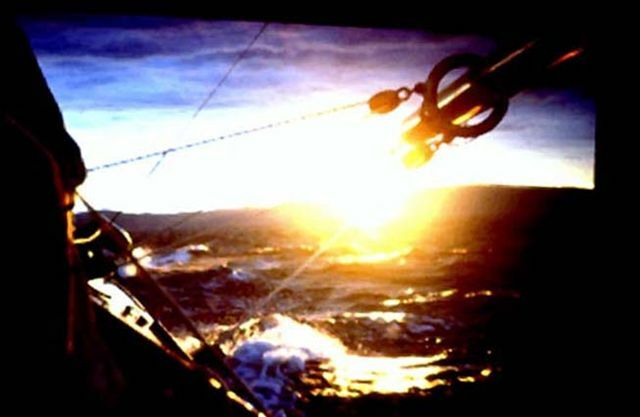 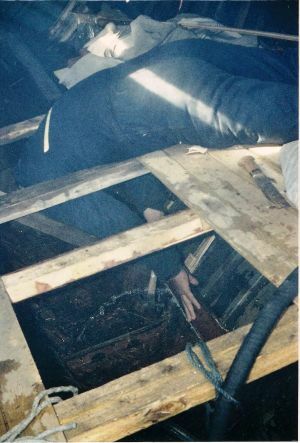 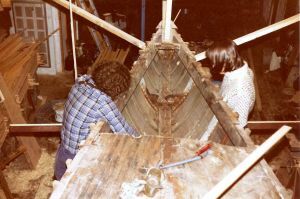 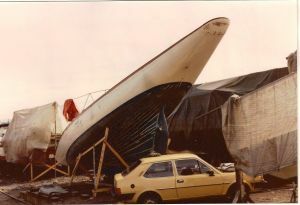 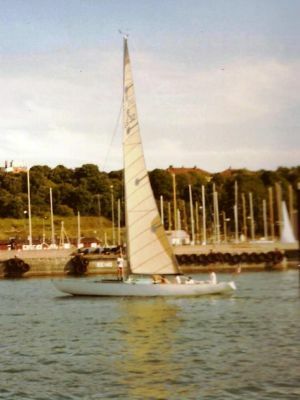 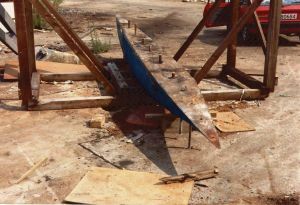 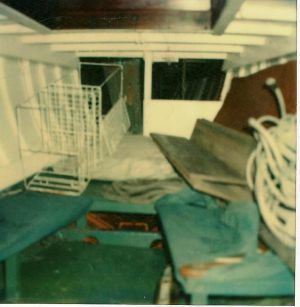 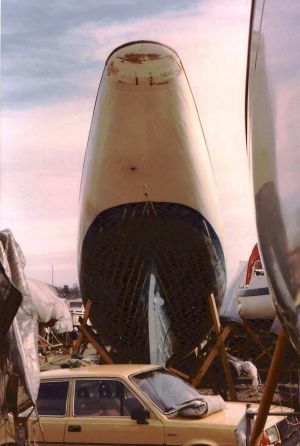 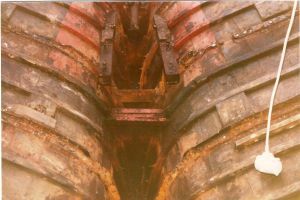 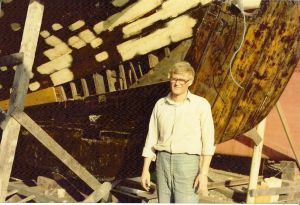 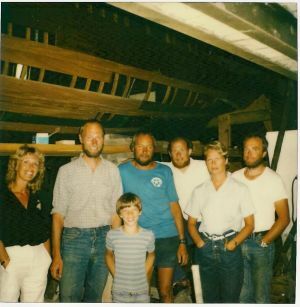 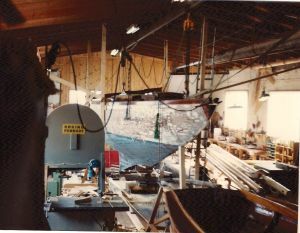 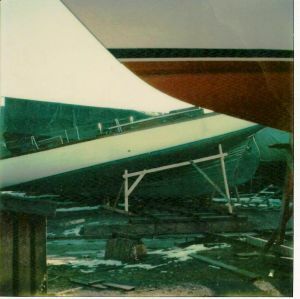 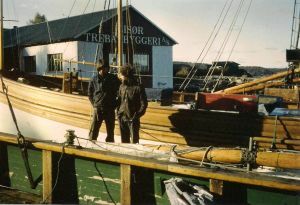 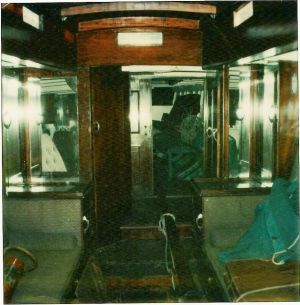 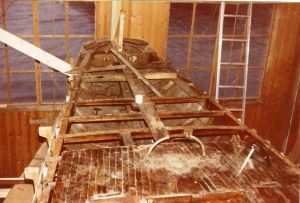 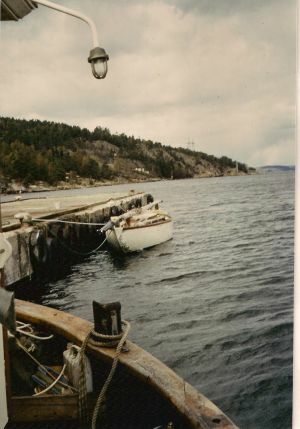 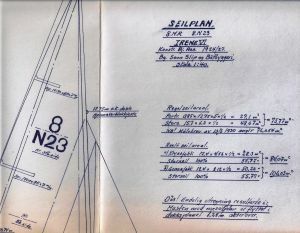 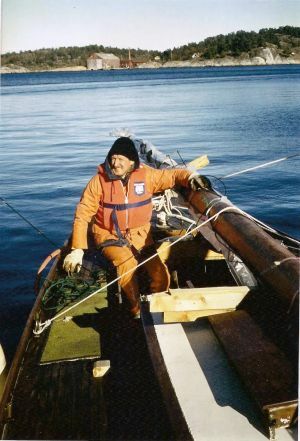 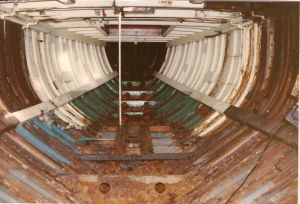 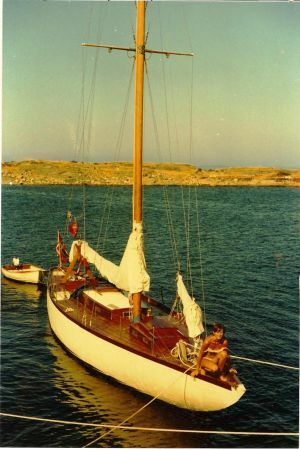 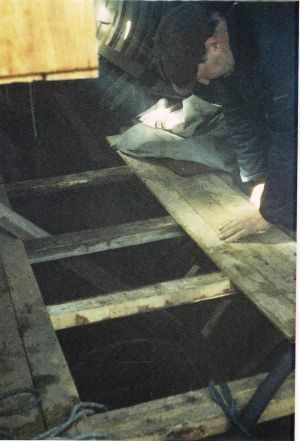 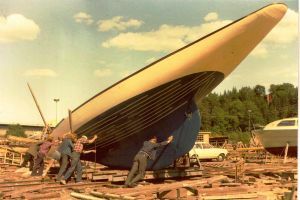 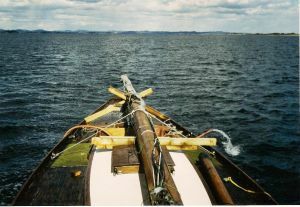 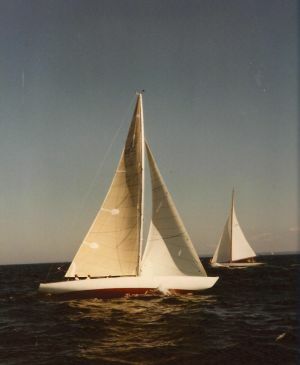 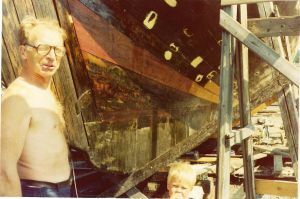 If told in advance, the bled keel could have optionally been taken down at shore in Bestumkilen, Oslo, for hull and keel to be trucked to any workshop, also inland. 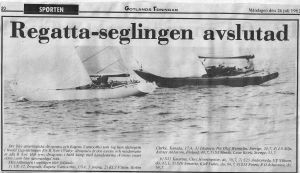 as put on drawing by my father at home in Trondheim. 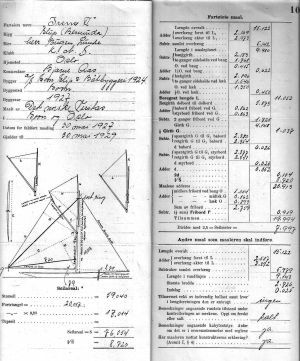 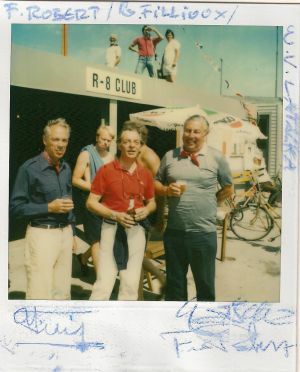 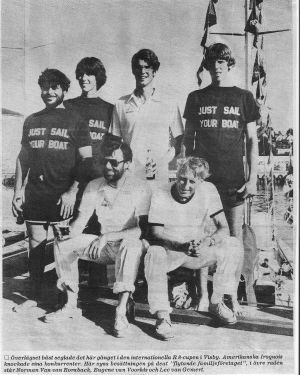 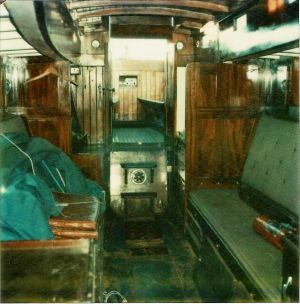 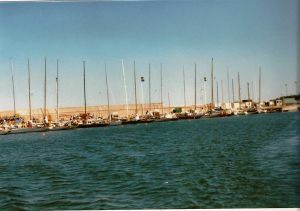 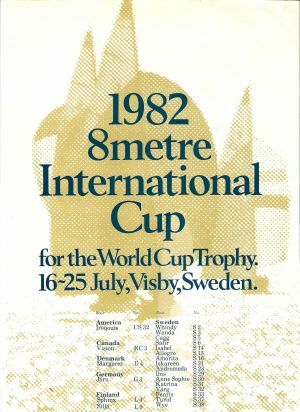 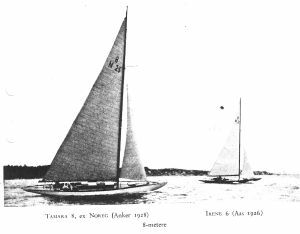 on what was in our common interest - Eight Metre Yachts. 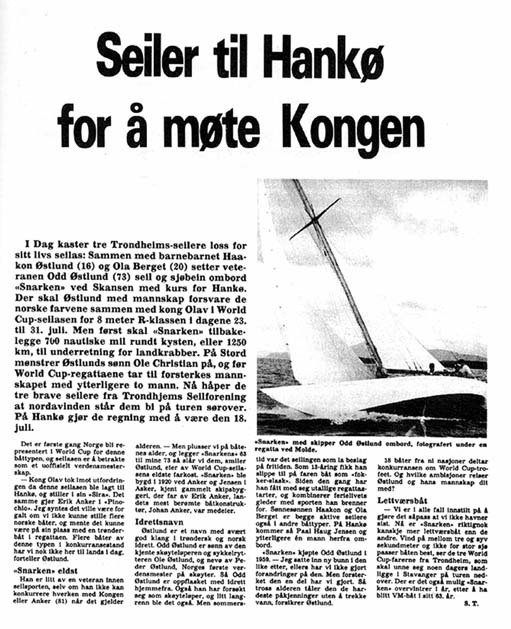 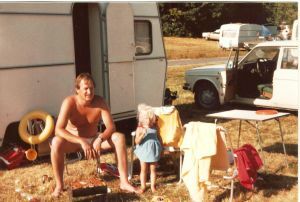 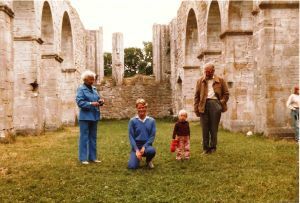 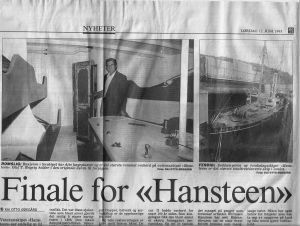 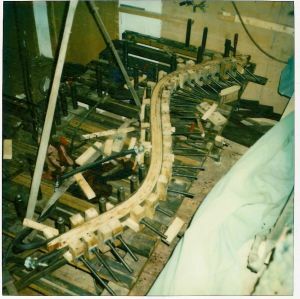 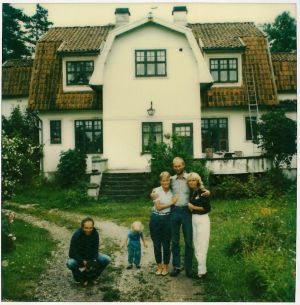 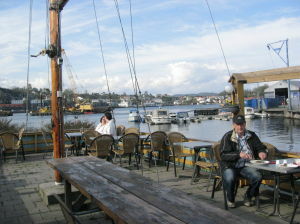 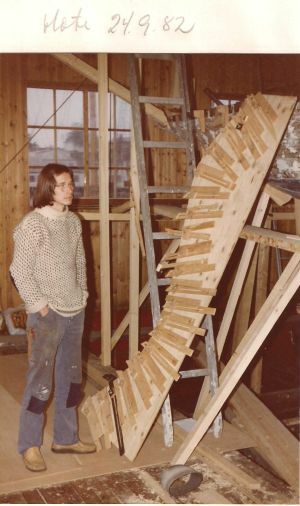 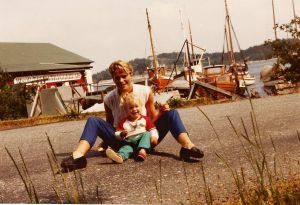 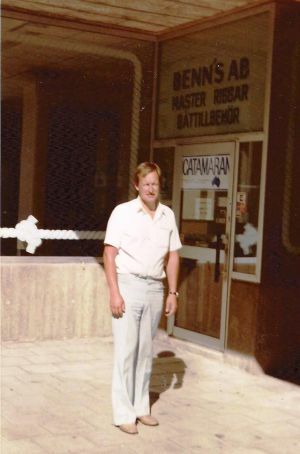 and I contacted Olaf T. Engvig who was restoring S/D Hansteen. 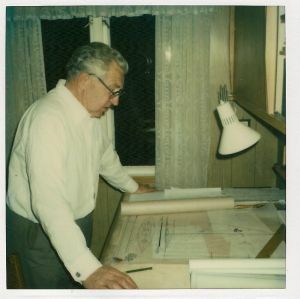 they insisted on making new laminated woodden frames.
" 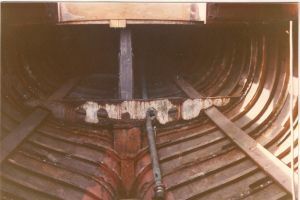 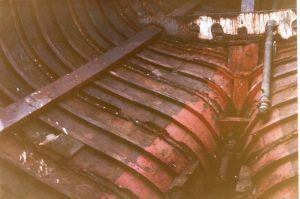 In no way repair work would cost more than constructing a new hull". 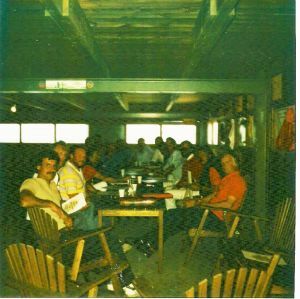 As such they terminated the contract themselves - trust was turned into mistrust. 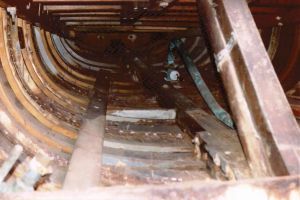 with the bled keel off into the water. 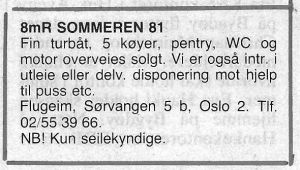 go to end of section "Rules History - R 1919 amendments". 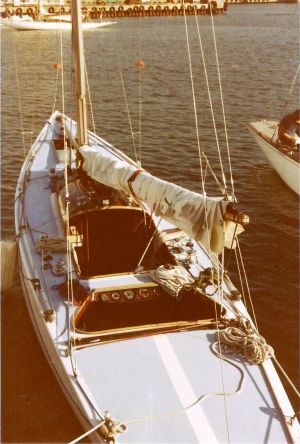 See also section: "Snarken owners & skippers"